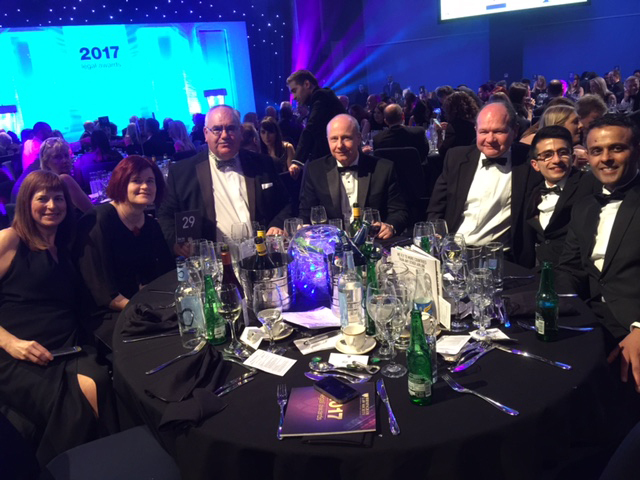 Last Thursday night at the Birmingham Law Society Awards, 2017, our team of director disqualification and insolvency law specialists arrived at Birmingham’s ICC full of hope that we might convert being shortlisted in two categories into at least one win. Sadly, it wasn’t to be: we weren’t quite able to get over the line as we did in 2016, when we won small law firm of the year. That said, being shortlisted in two categories – small law firm of the year and partner of the year – was no mean feat. So we would just like to congratulate the winners in our two categories and look forward to next year! We were Shortlisted in 2 categories and we had a great time!! 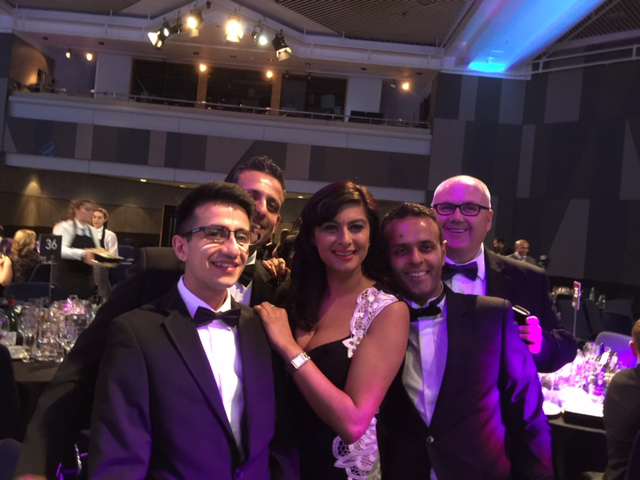 The Birmingham Law Society Awards started in 2002 and have become a central part of the year for the legal sector in the Birmingham Area. There are 12 categories and once you have been nominated, there is a rigorous process to be shortlisted and then another judging process to be chosen as the winner. It’s a bit nerve-wracking waiting for the winner’s name to be announced, and momentarily disappointing when it’s someone else’s name that is read out. That soon passes, of course, because we must be doing something right to be shortlisted in the first place!! Hopefully that is borne out by the testimonials we get. 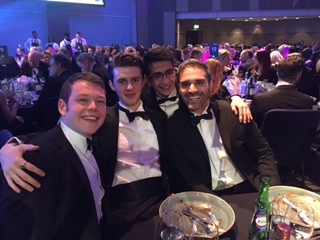 Here’s a few pictures of our team enjoying themselves at the Awards, letting their hair down and forgetting for a while about director disqualification, misfeasance and insolvency claims. The guest speaker/compere was the BBC’s former Chief Political Correspondent John Sergeant. He entertained us with some drily witty stories of his time at the BBC, including his withdrawal from Strictly Come Dancing when it looked like he was going to win!! 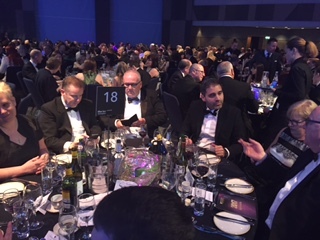 Being shortlisted in two categories by the Birmingham Law Society means that our work is recognised by our colleagues and peers and that is most welcome. What matters most, of course, are the results that we deliver for our clients. Here are some of our Testimonials and Case Studies. If you are facing a Misfeasance Claim (or other recovery action), Director Disqualification, or related insolvency difficulties, then please contact us or call us on 0121 200 7040 for a free initial chat. No whole is too deep for us to make a difference, but the sooner you make contact, the better.